Michelle is committed to providing a fun, friendly, and challenging environment for you to develop and expand your talents. She teaches a strong technical foundation that gives her students the ability to sing any style they wish. Students can learn music theory, sight singing, harmony, diction and proper breath support. Michelle has experience with foreign dialects, physical theater, improvisation, character development, audition preparation, and many other areas of performing. Lessons are tailored to students' skill levels and areas of interest. Michelle teaches out of her studio in Alexandria, Virginia. Please ask about military discounts. 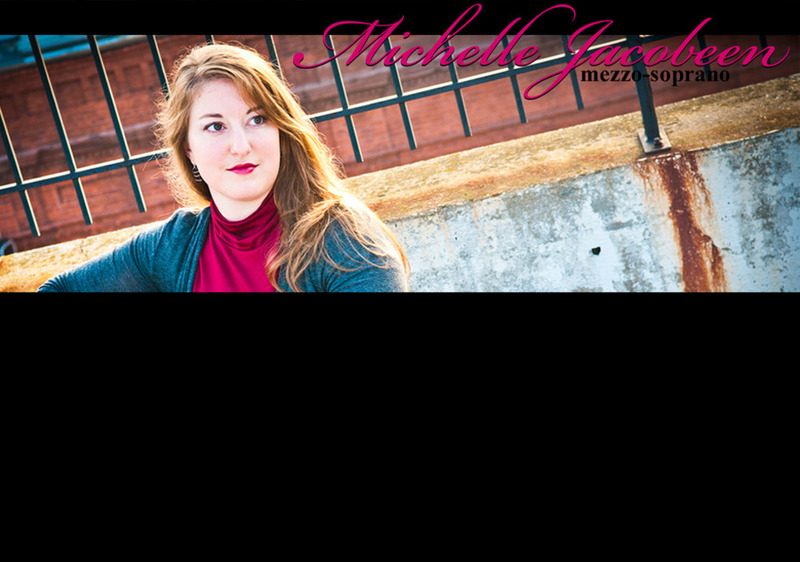 Michelle is also available for coaching sessions to help you prepare for an audition or work on individual songs.